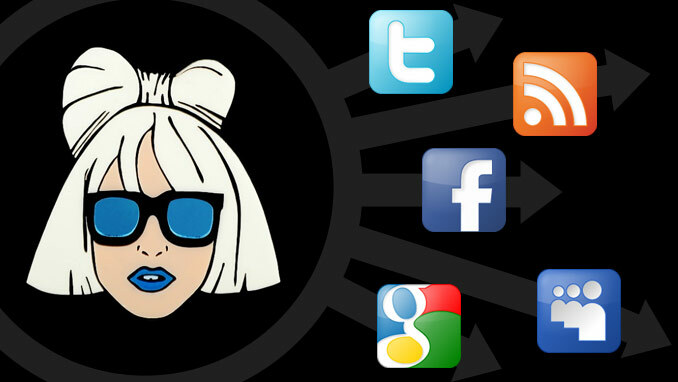 If social networking hasn’t become the craving of the century, I don’t know what has. Not only are people fascinated with how communication has turned into an interactive dialog, but whether they are finding friends on Facebook, tweeting their every move on Twitter, or now marketing their own customized burgers in the new frenzy that 4food has created, they are finding every excuse to play on the social media playground. The restaurant, 4Food, in midtown Manhattan has brilliantly introduced a way to make creating your own burger an interactive experience. Like some other build your own burger joints, the patty comes in a variety of meats (even veggie) and you can chose every aspect of your meal, from bun to sauces. The donut shape of the patty is eye catching, however, leaving a hole in the middle of the patty for you to fill with a variety of “scoops” ranging from mac and cheese to Thai eggplant curry. What sets 4Food apart is the marketing privilege the consumer acquires after their creation (from the 140 million combination possibilities) is complete. Through 4Food’s accounts on Facebook, Twitter and their blog, you can name and market your personalized burger. After you have marketed your creation, you earn a royalty every time that burger is ordered at 4Food. The $.25 payment is credited to your account on 4food.com. The learning curve is small, but fun for customers who currently use the provided iPads to order at the restaurant, and will be able to order on their smartphones in the near future. 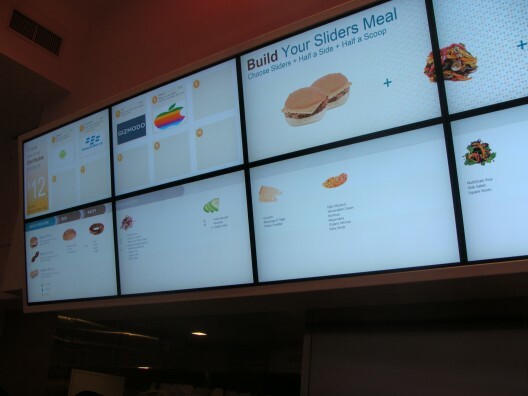 The exposure that this new burger joint is experiencing purely at the fingertips of their customers is remarkable. Social networking has driven itself to virtually take the legwork out of marketing for you, purely for free…how is your business using the power of social media to expand? The contributors of The Side Note read, a lot. As employees of an agency that values continued education and is constantly seeking better ideas and solutions, we have managed to find many blogs we value. We want to share some of our favorites. 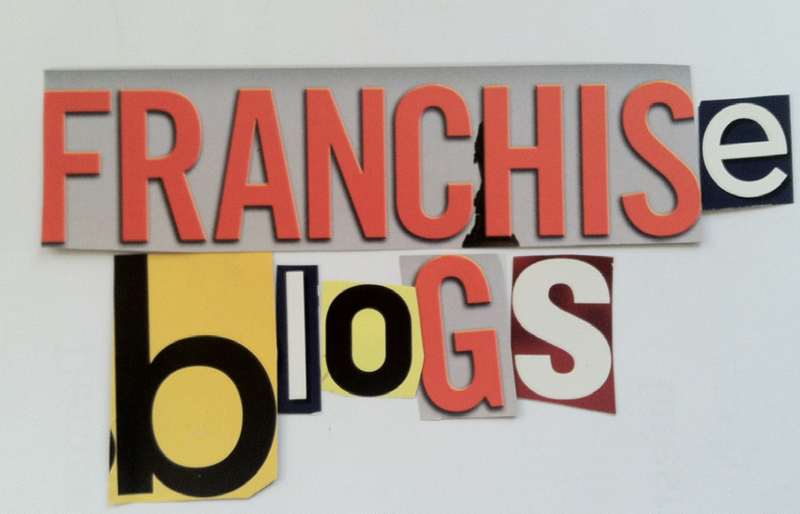 This posting will focus on our favorite blogs for Franchisors. There are countless blogs that provide franchisees and perspective franchisees all the nitty gritty details about franchising. We chose to ignore most of those. We read blogs that help franchisors and their corporate staff who support the franchise system. The following blogs fall within that framework. This blog is fantastic for all sorts of great information on running a business. They also throw in franchise-specific blogs. Many of the postings are real-life examples, not just theoretical, which makes this our favorite business blog. 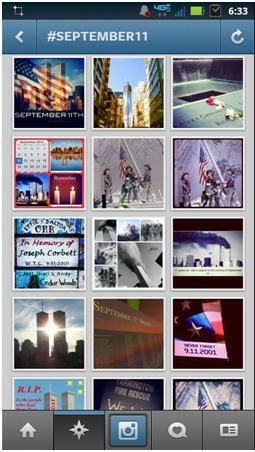 We love it because you can search for blogs on marketing, franchising, technology, money, etc. Well written and a great publication to boot. All business executives should keep an eye on this blog. The contributors of Open Forum stay on the pulse of business trends and national news that impacts business. This blog provides great insight into small business marketing. Good for the franchisor leadership and marketing teams for helping their franchisees keep on top of marketing themselves within their communities. A Franchise system dedicated to growing businesses, The Alternative Board publishes a blog focused on just that – business growth. Franchisors in all areas care about growth and can learn tips from The Business Owner Blog. Against our original specifications, this next blog is NOT oriented to franchisors, The Franchise King is written for potential franchisees. He provides insight to people looking to own a franchise as well as helping them determine if they are cut out for franchising. 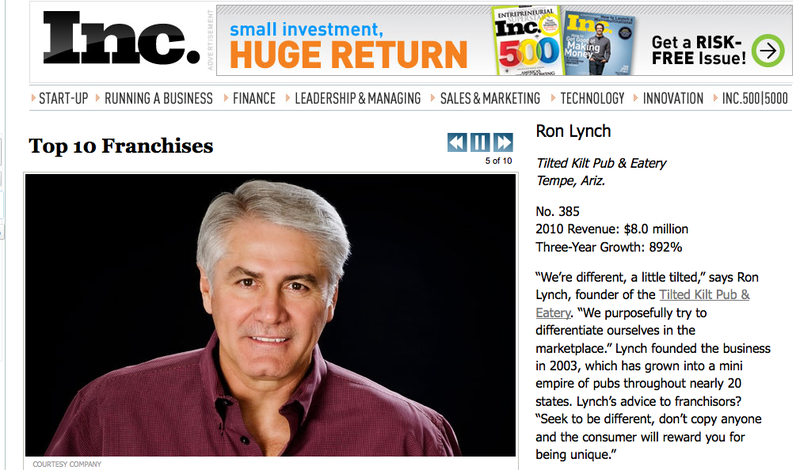 Many of his tips can be helpful to franchisors in determining how your franchise system looks to potential buyers. He also points out some grave mistakes made by franchisees – issues that franchisors can use as teachable moments for their system. Because of his significantly high readership, franchisors need to know what he is saying because their prospects franchisees will know. Finally – don’t forget to subscribe to The Side Note Blog to get your ongoing updates for integrated marketing, advertising and PR for franchise systems. Did we miss one of your favorite blogs for the franchising industry? Be sure to tell us about it here! According to Hitwise, Facebook was the top visited website in the U.S. in 2010, accounting for 8.93 percent of site visits in 2010. Google came in second at 7.19 percent. Additionally, six of the top 10 searched terms were related to social media, this is further indication that social networking is the first source for information while searching the web. There are some simple tricks to leverage your company blog and the social media trend that will increase your SEO. Link Bait – Obtaining quality links to your website has a direct impact on SEO. One effective way to gain more links is to provide the bait to attract the links. Link Bait is anything you create on the Internet that inspires other people to link to it. You simply need to provide the incentive to get someone to link to your content. You may ask, why would someone link to my content? Basic human nature, people share content that makes them seem funny, helps them appear to be clever or possess special information. With publications like Newsweek predicting 2011 to be the year of the social media bubble, effective link bait will become critical as people turn to websites like Twitter and Facebook as their first source for information. Easy to Share – By writing content that provides value, is easy to read and is easy to share, you’ll attract more inbound links. 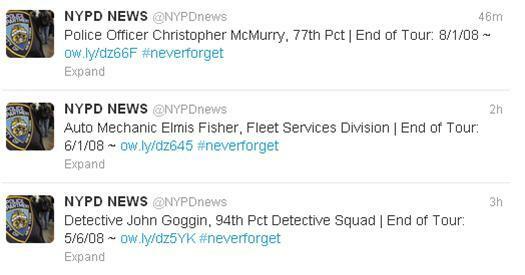 You must keep your headline ‘re-tweetable’. Not only must your headline be intriguing enough for someone to want to learn more, but you also need to account for the 140-character limit on Twitter. With many websites allowing visitors to post a micro URL (i.e. bit.ly, goo.gl or ow.ly) onto their Twitter account, and to allow for your Twitter handle, you’ll need to keep the headline to under 100 characters. Let us know if you have other SEO-improving tips for blogs. Share your thoughts with us on Facebook at Weise Communications and follow @Weise_Ideas on Twitter. To complete our social media tips and tricks series, we wanted to cover some of the advantages that blogs can bring to the table. According to eMarketer, 94.1 million adults were reading blogs in 2008. And astonishingly, the average time spent on a blog is much higher than the average time spent on a website. The fact is that people are searching for the latest news online. And it is just not practical to update your website on a daily basis, but blogs are made to update daily – or even more frequently if you can produce content quickly. A blog can be a window into your office culture, a glimpse of your sales team, a peek at your originality or a reflection of your company’s genuineness. It shows clients and consumers the human side of your business and can be a great business tool. Keep posts short and focused. People are more likely to read blogs that will only take them a minute or two. Optimize blog content and titles so that it is more likely to show up in search engine results for specific topics. Share blog posts thought RSS feeds and social bookmarking. Enable commenting so readers can join in the conversation. There are a lot of free blog services out there. If you’re still not sure if a blog is right for you or your company, why not start a personal blog and test it out. By testing the capabilities of a blog, you’ll be able to better determine if a blog is something for you. Let us know if you have some other great tips and tricks to keep in mind in while blogging.